The Library has an extensive collection of genealogical materials including printed materials, microfilm, and digital resources. Some may be checked out for a 2-week period. Others are for in-Library-use only. 12 computer stations to search databases such as IAGenWeb.org/madison/ which holds extensive Madison County genealogical information, including searchable Madison County newspapers. Many old Madison County records are captured here: Iowa state censuses, birth indexes, marriage and divorce records, WPA cemetery inventory, circuit court papers, burial index, probates and wills, land records, guardianship records, and civil war soldier roster. Many of these are also available in the online databases below. Provides more than 7,000 available databases containing billions of records of census data, vital records, photos, family histories, immigration records, court and legal documents, city directories, military records, maps and more. Ongoing updates and new content are always being added. This is a wonderful resource to continually search for genealogical and historical information. Note: This resource is only available within the Library on one of the Library’s computers. A family history resource with searches for census records, family and local history books, wills and probates, Freedmen’s Bank records, plus research aids and much more. Note: This resource is available from any computer with your Library card number. A “must” for Madison County genealogical research, containing vital records, cemeteries and burials, 30,000-plus obituaries, digitized Madison County history books, digitized Madison County newspapers. Over 40,000 gravestones within Madison County have been photographed and are accessible with a simple search. Other counties have also submitted pictures to this state-wide source. The Work Progress Administration (WPA) gravestone inventory from the 1930s is also accessible here. This is a free online historical research tool. It contains a digitized version of The Winterset Madisonian and all its title variations from 1871-2003. 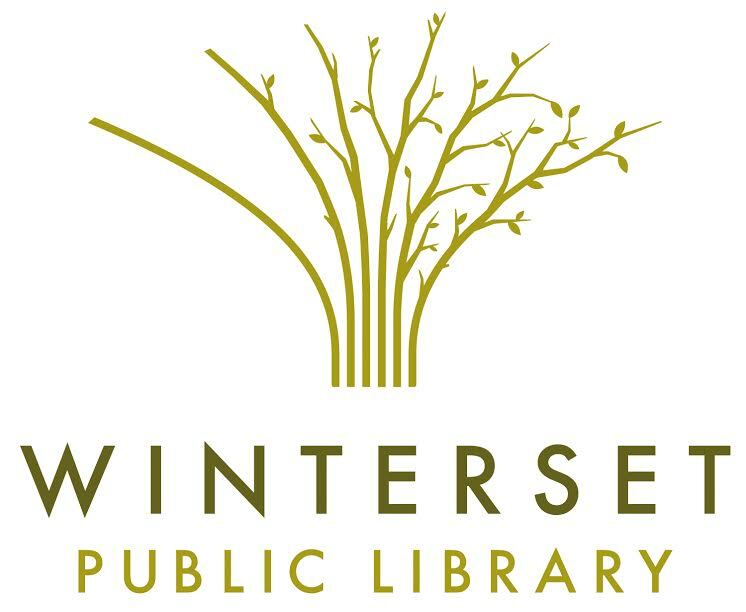 Also available are various years of The Winterset News, The Reporter and The Winterset Review. A few issues of The Independent (Macksburg), East Peru Mail, and Truro News are also included. Earlham Echo newspapers can be found here. A great starting place for genealogical research, how-to tips for beginners and experts, links to primary sources world-wide, and databases of family trees. A categorized and comprehensive index to genealogical resources on the Internet. A main repository of Iowa historical and genealogical information. Digital collections are available online plus a comprehensive catalog of stored materials. Due to limited staff, the Library does not perform genealogical research. Please contact the Madison County Genealogy Society or a private researcher. The Madison County Genealogical Society offers assistance for $10/hour and can be contacted at madisoncountyiagenealogy@gmail.com.